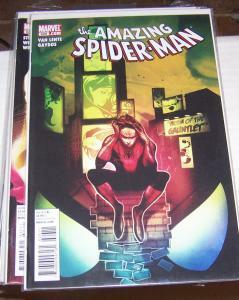 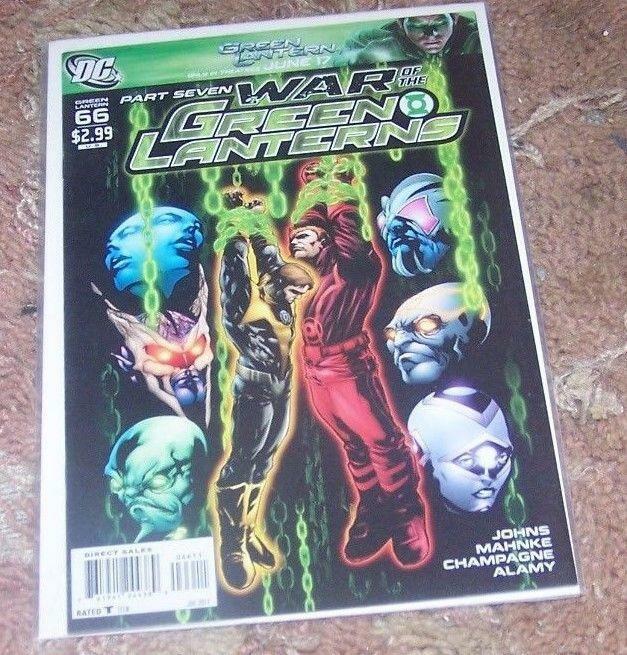 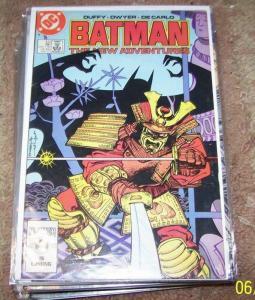 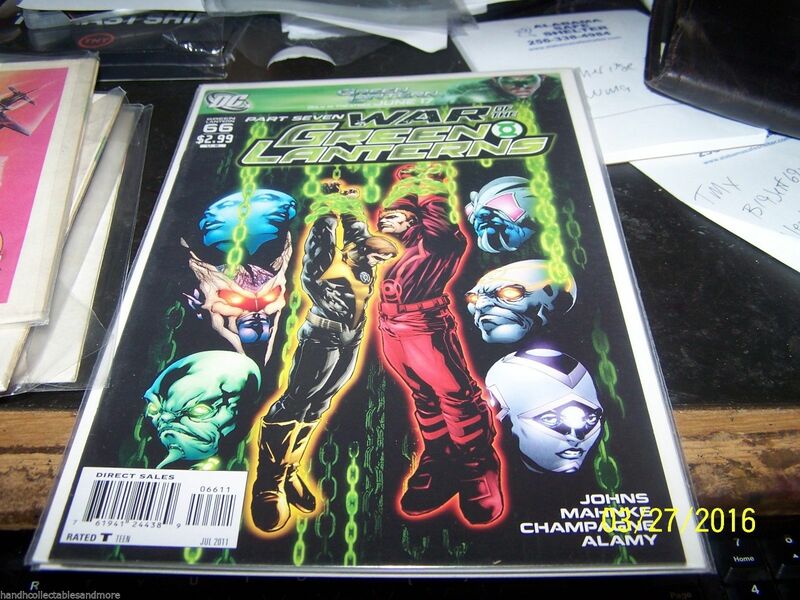 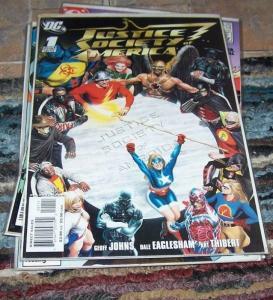 For auction is 1 comic book from the series " green lantern "
Cover by MIGUEL SEPULVEDA. War of the Green Lanterns: Part 7 of 10 - Written by GEOFF JOHNS. Art by DOUG MAHNKE and CHRISTIAN ALAMY. 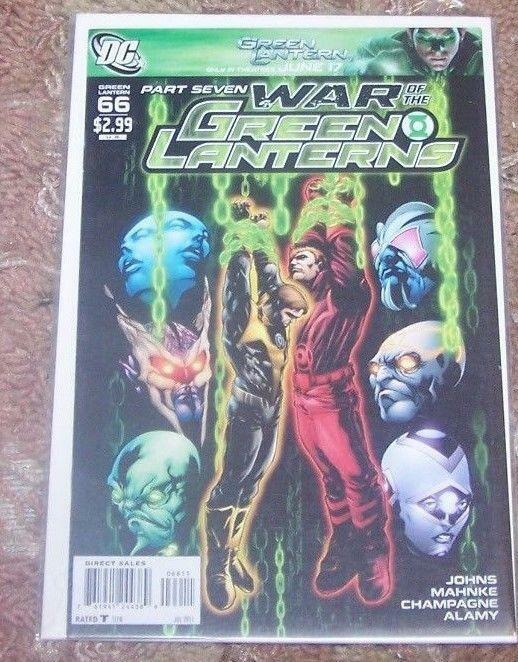 1:10 Variant cover by CLAYTON CRAIN The blockbuster 'War of the Green Lanterns' takes it toll! 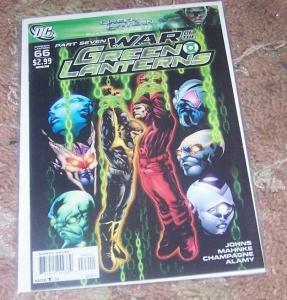 Hal Jordan, Guy Gardner, John Stewart and Kyle Rayner fight on against their fellow Lanterns - and the carnage escalates to savage heights. 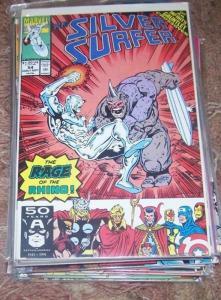 And how will the other New Guardians capitalize on it?